Big, bright, bouncy ball is textured and durable! 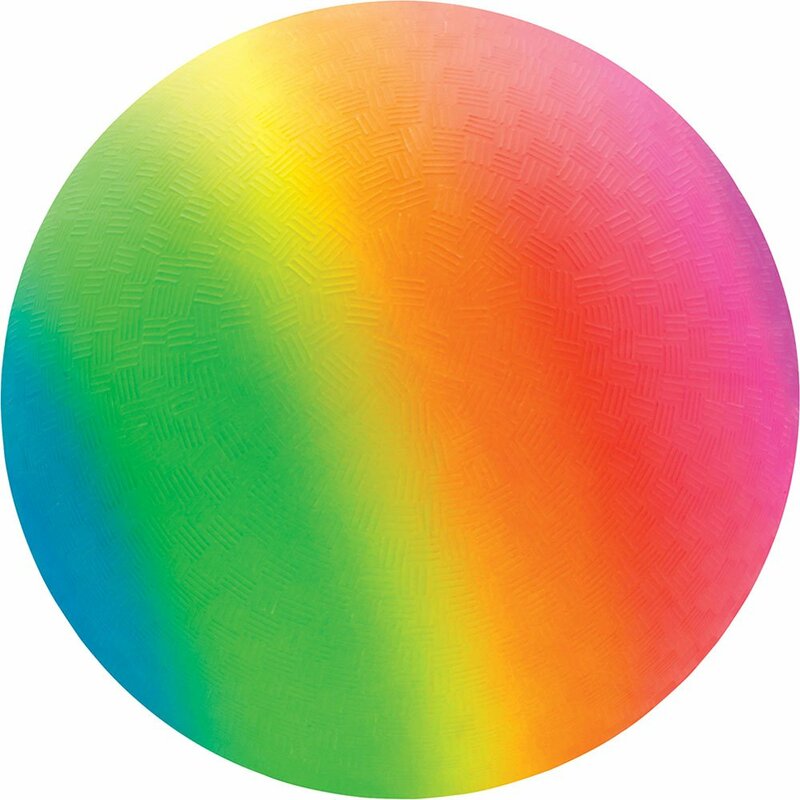 A big, bright, bouncing rainbow ball is standard equipment. This durable, textured rubber ball can bounce from kickball to dodgeball and beyond. 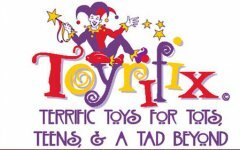 Requires inflating by an adult.For ages 3-10 yrs, from Schylling Toys.